AWESOME BUY! 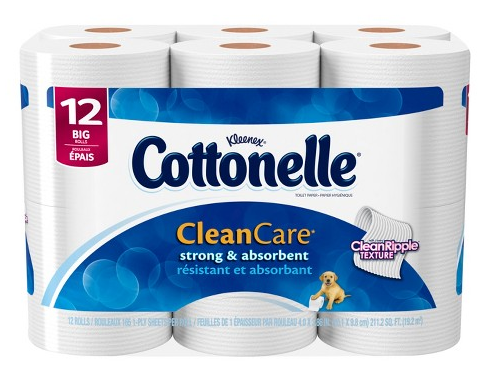 Cottonelle Bath Tissue (12 Double Rolls) Just $2.49 at Safeway and Albertsons With Triple Stack Deal! 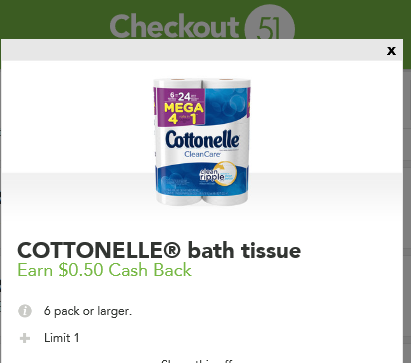 Safeway and Albertsons have a terrific deal for us this week on Cottonelle Bath Tissue! It is on sale for $3.99 with an in-ad store coupon, plus we have a manufacturer coupon to stack with it, and a Checkout 51 Digital Rebate you do right from your phone bringing it down to as low as $2.49 for the 12 Double Roll package! Click Here For Safeway Matchups for the Portland Ad Region which is all of Oregon and the areas of Washington that double coupons so you can save in your area as well! Final Price: $2.49 after coupon stack and Checkout 51 Digital Rebate! 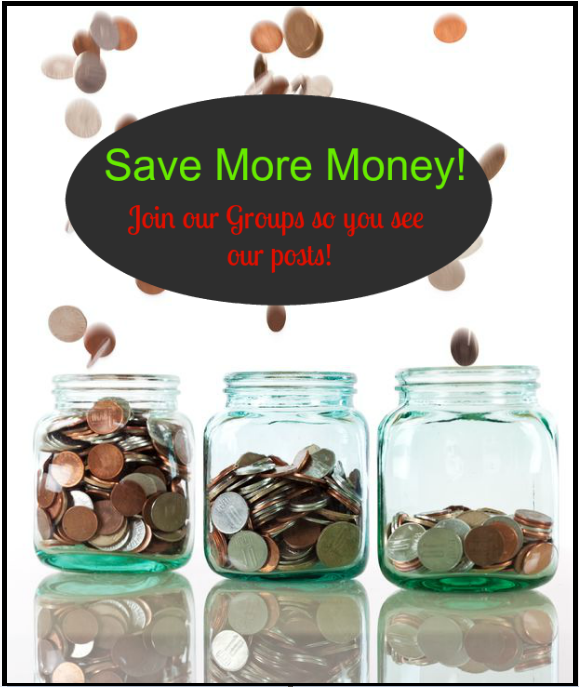 You won’t want to miss the rest of the Safeway Weekly Coupon Deals or Albertsons Weekly Coupon Deals you can pick up while you’re there! We have been finding some terrific buys this week! Previous article: Wow! Viva Paper Towels 6 Big Rolls Only $1.74 at Safeway and Albertsons With Triple Stack Deal!